The 2016 British Masters golf tournament on the European Tour is taking place this week from October 13-16, 2016, at The Grove located in Chandler's Cross, Hertfordshire, England. Here is a list of the prize money up for grabs for the European Tour players to win at the 2016 British Masters. The British Masters golf tournament dates back to 1946. 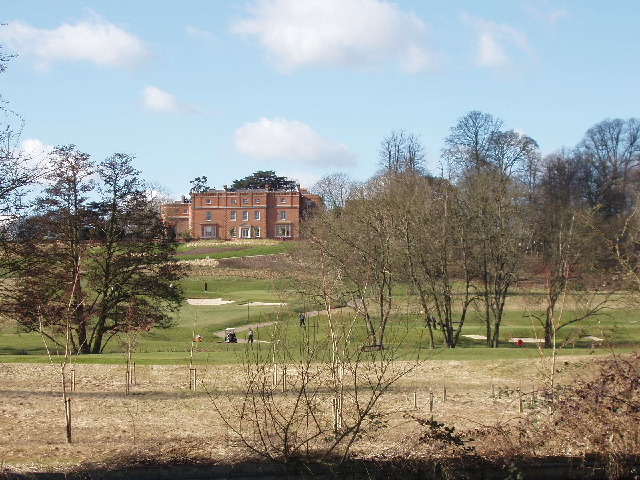 The British Masters became a European Tour event in 1972. Bernard Gallacher, Greg Norman, Seve Ballesteros and Ian Woosnam jointly the hold the record for most wins with two each. The total prize money up for grabs at the 2016 British Masters is $3.67 million. All prize money for the 2016 British Masters golf tournament has been converted from Pounds to American dollars at the current exchange rate of 1.22. The winner of the 2016 British Masters golf tournament will earn $612,293. Matthew Fitzpatrick from England was the winner of this European Tour event last year. Second place at the 2016 British Masters is worth $408,191. Shane Lowry from Ireland, Soren Kjeldsen from Sweden and Fabrizio Zanotti from Paraguay all tied for 2nd place here last year. Third place is worth $229,977 at the 2016 British Masters golf tournament on the European Tour. Fourth place at the 2016 British Masters is worth $183,688.